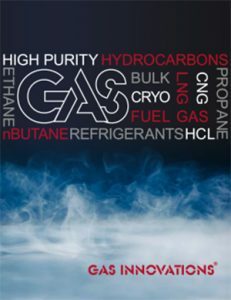 Gas Innovations can meet your LNG Refrigerant requirements. 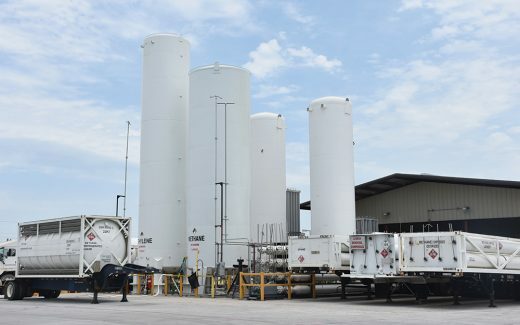 On site storage to meet large delivery demands for high purity refrigerants, hydrocarbons, copolymers and diluents to serve new and existing LNG facilities, polyethylene production, refinery and chemical plants worldwide. 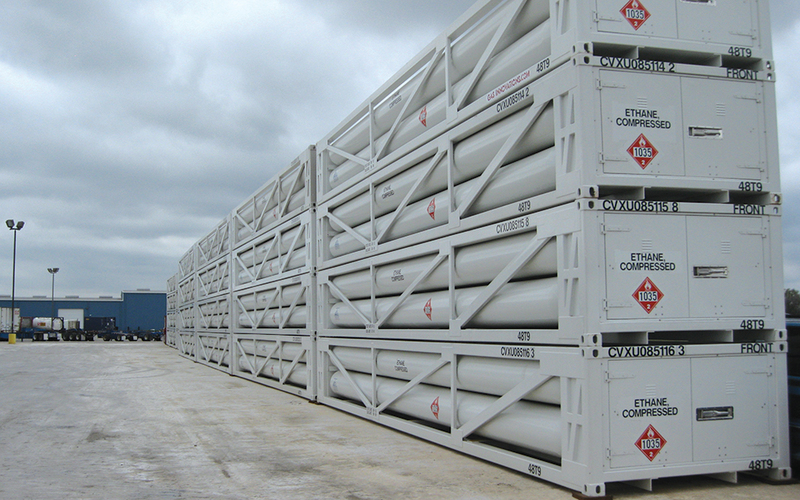 Gas Innovations maintains a significant fleet of refrigerant containers to supply large volume requirements. Quality control expertise related to refrigerant production and packaging. 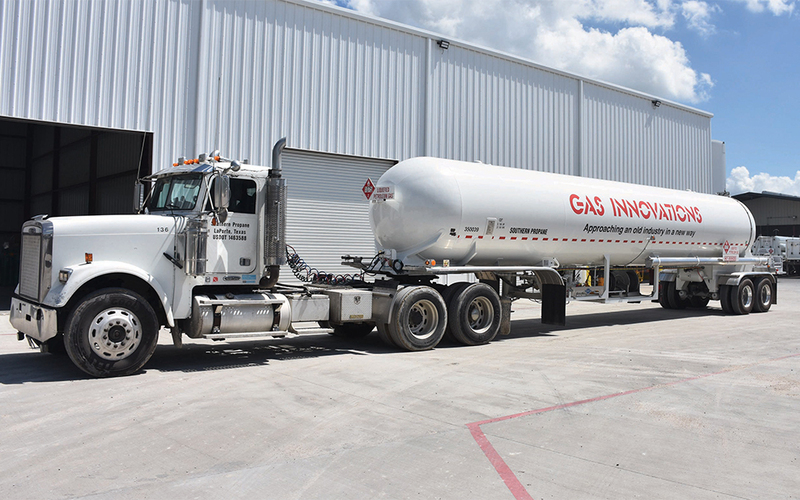 Experienced operational and project management support, complete with turnkey logistics. Strategically located at the entrance of the Houston Ship Channel in La Porte, Texas. 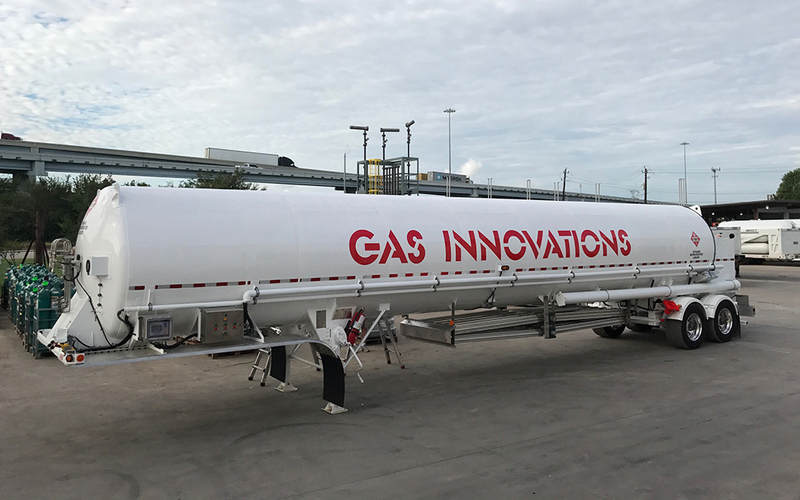 Gas Innovations is positioned to efficiently supply high purity refrigerants to the global market. Gas Innovations has shipping experience to multiple points through-out the world.